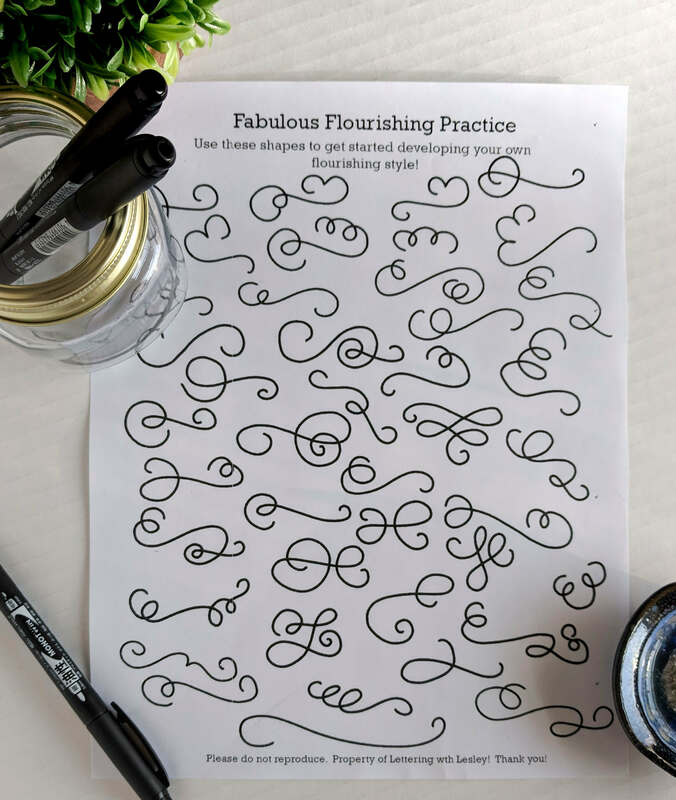 Grab this free printable to practice your flourishing shapes! 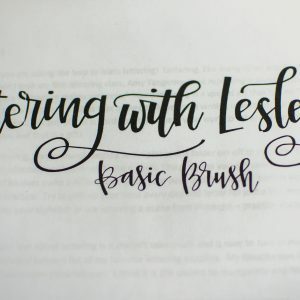 Use these as templates to get started adding a little something extra to your lettering work! This is a great way to get started adding a little flourish until you are comfortable making them on your own! Need to practice your swirls and curls? 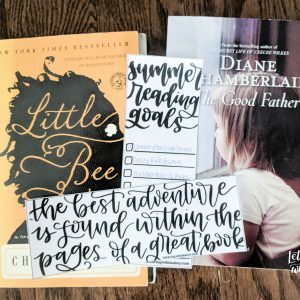 Want some practice flourishing? Grab this printable and get to work on those shapes! 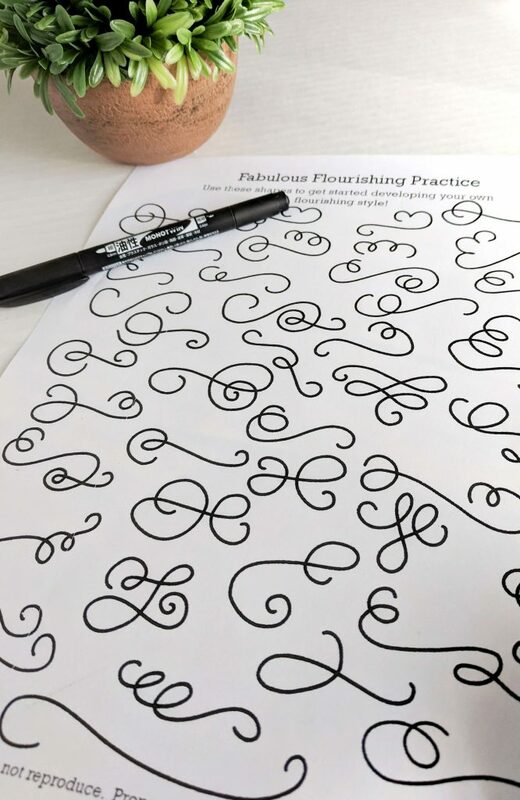 This free worksheet is great to practice making a variety of flourishing shapes. 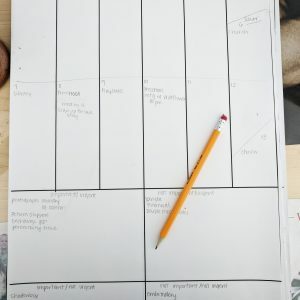 Toss a piece of tracing paper on the top and get practicing!